Forever in your heart. 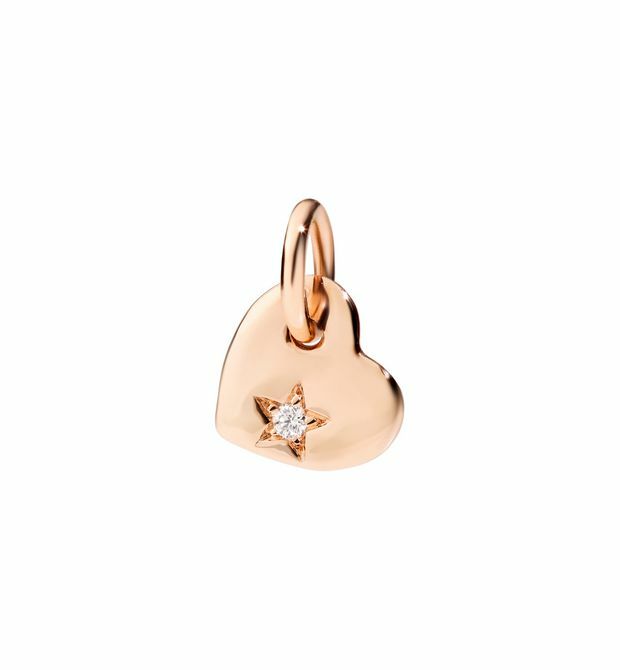 9 kt rose gold charm with a white diamond. Black cord included. The surface of this heart is uneven. This article is currently sold out online. Come back to find it on dodo.it within the next few days. Put a Dodo charm on it and take it everywhere with you. 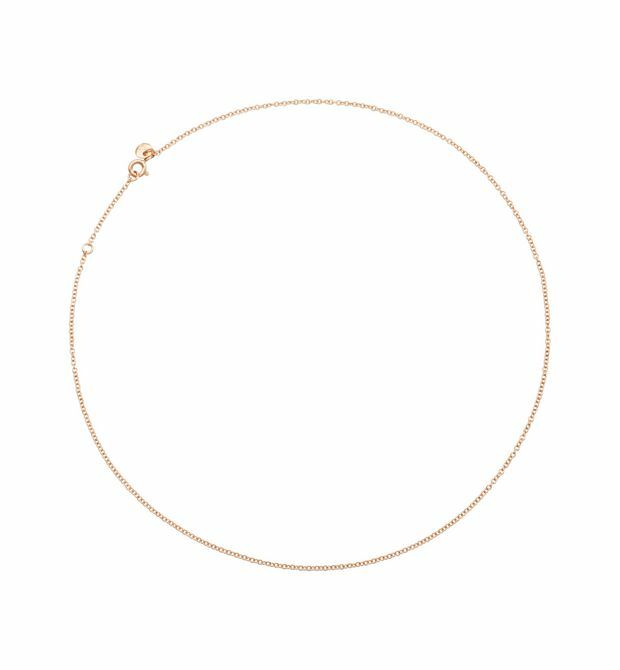 Chain in 9 kt rose gold. 40 cm. Everything is more dazzling, with a diamond encrusted gold nugget. 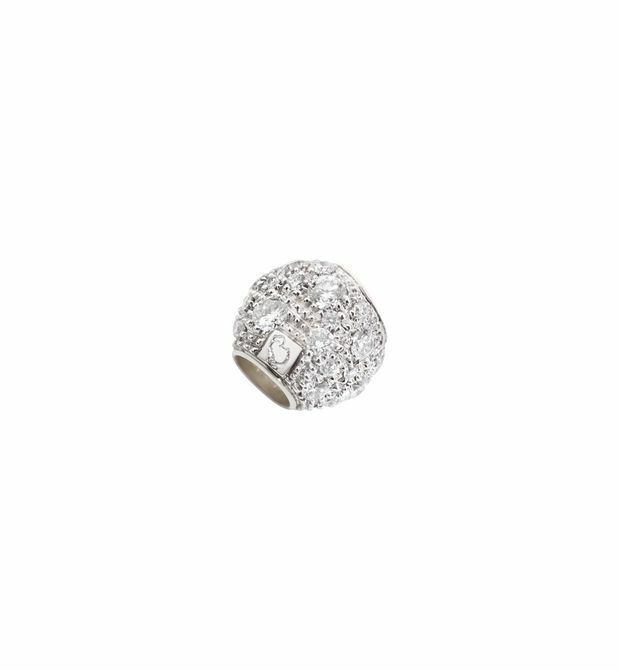 9kt white gold nugget with white diamonds. Listen to your heart. 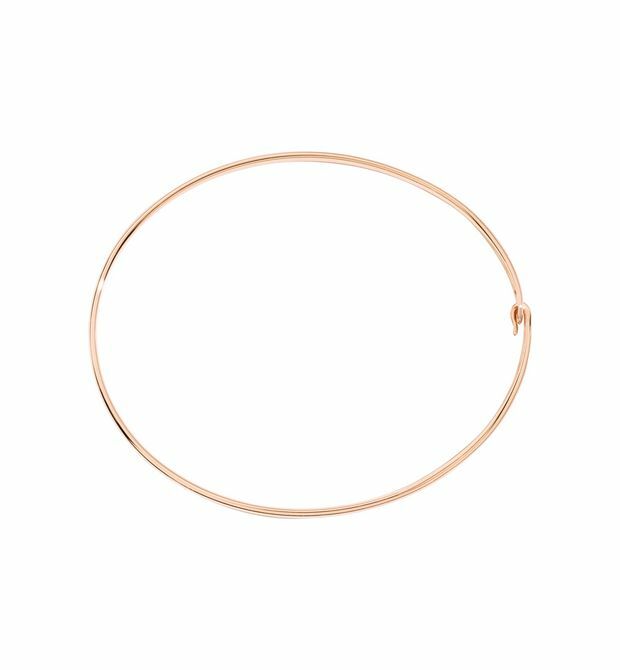 9 kt rose gold single earring with a black diamond treated. The surface of this heart is uneven. So sweet...if you add your own Dodo charm. 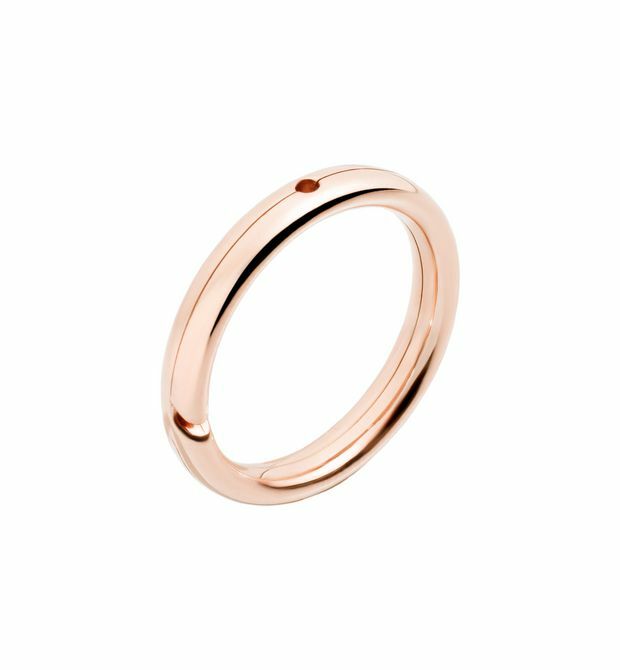 Brisé ring in 9 kt rose gold. 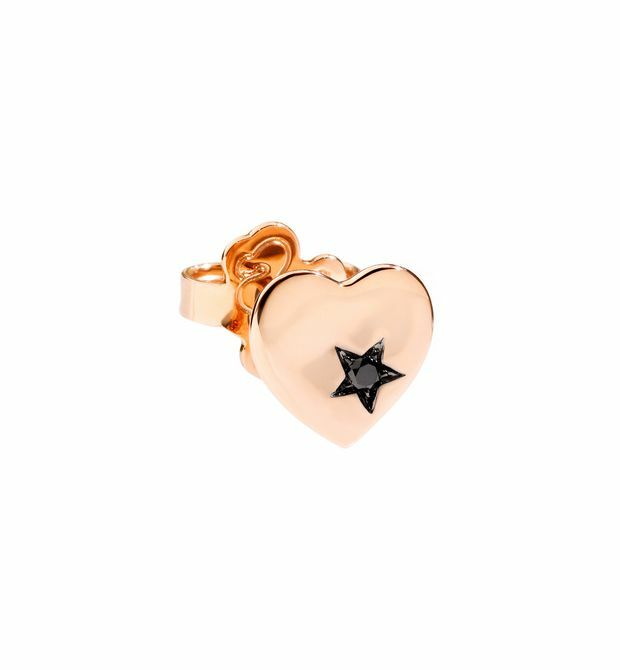 Add your own charm to it, which is sold separately.